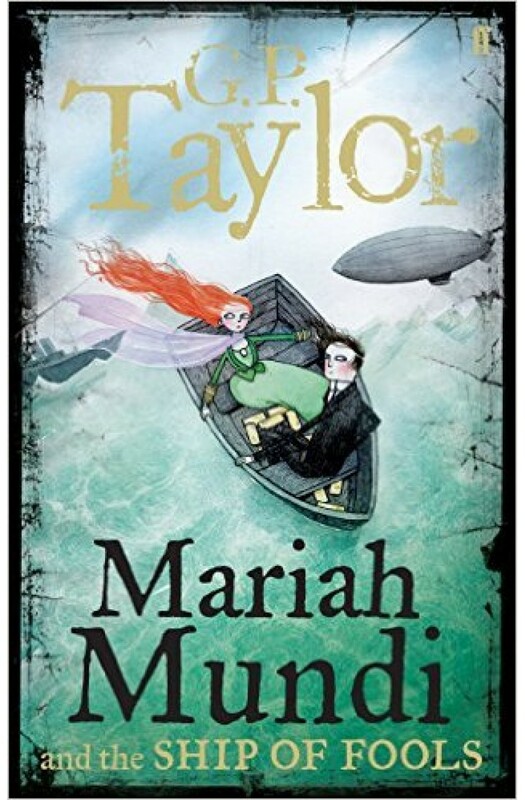 Maria Mundi and the Ship of Fools is the incredible final book in G. P. Taylor's Mariah Mundi trilogy. They haven't found the bomb - the ship will explode in twenty hours. Mariah Mundi and Jack Charity are sailing to America on the magnificent ship Triton, the biggest and fastest steam cruiser the world has ever seen. This is no pleasure cruise - Triton is racing the ship Ketos for a prize that people will kill for: gold. Mariah and Jack have been sent by the secretive Bureau of Antiquities to protect the precious cargo. But who will protect Mariah from the assassin who stalks him? Who is behind the plot to blow up Triton? And can he trust Biba DeFeux the strange teenage girl whose billionaire father owns the ship? Trapped in the middle of the ocean with a bomb ticking somewhere on the ship, will this be Mariah's last adventure? Airships, villains and a ghost from the past make this G. P. Taylor's most gripping adventure yet. Dare you read it?